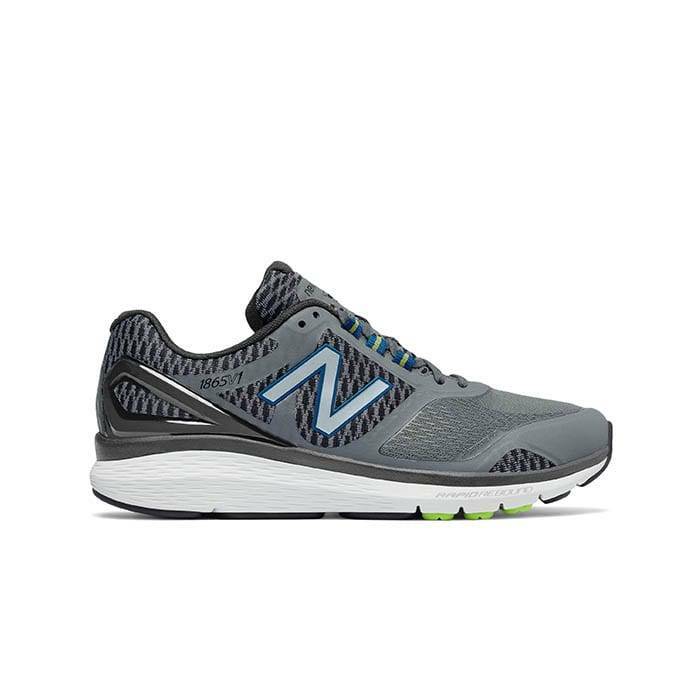 Whether you’re out sightseeing or you want to turn your walks into a workout the New Balance Mens MW1865GY Grey-Black is ready.This is New Balance’s innovative update to the 1765. Featuring medial and forefoot support for stability, this technologically-advanced shoe gives you a dynamic response you can feel with each step. Maximum cushioning keeps you going all day while the contemporary silhouette and unique upper design boost your cool factor. The 1865 is designed with advanced technology that reinvents fitness walking. Devote all your energy to your walks with the lightweight Rapid Rebound midsole. 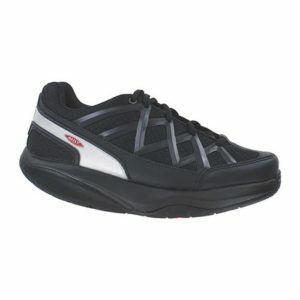 No-sew materials and FantomFit overlays provide a secure and comfortable fit.